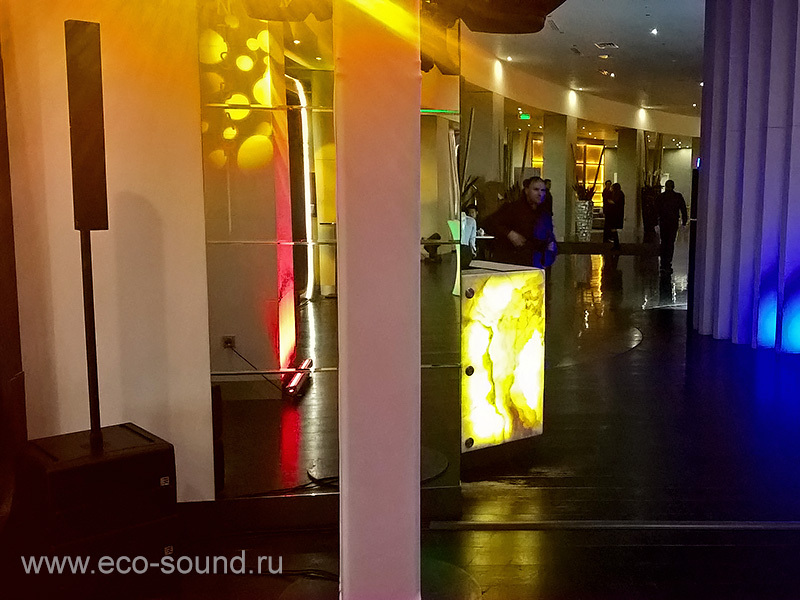 Eco-Sound Company is glad to welcome you on the website! If you need to hire the music equipment - you have chosen the right place to get it. We will be very glad to offer you high-rated technology which will be suitable for any needs. No matter would you like to have only background calm music, great DJ-party, wedding or anniversary, you will get high quality equipment, which will be an appropriate solution for any specific requirements. Eco-Sound Company offers its services for hiring music system HK Audio Elements which is unexpendable for music part of your event and also is very stylish and comfortable as it has rather small dimensions. 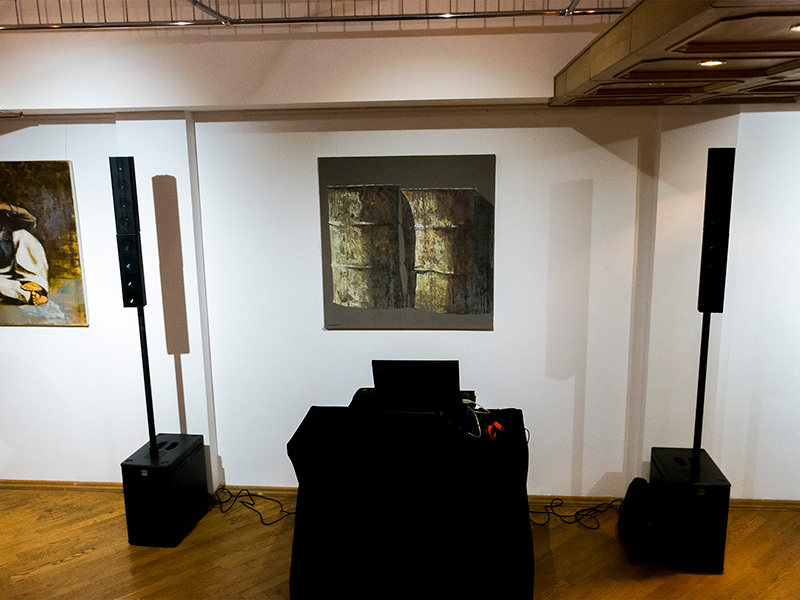 Elements of the system can be combined in different ways, that’s why hiring of this sound system is the most comfortable for any kinds of event. Collaboration with Eco-Sound Company will provide you with the clear sound and make your event unforgettable. We will be glad to offer you the lowest prices for hiring our equipment which conforms to all nowadays requirements. The organization of the music part of your event will be not only comfortable but also very economical solution for your event. The hiring of audio system with so high-quality in Moscow has never had so reasonable price! Our services will be a good solution for those who need the equipment only once. Hiring of the sound system can prevent you of the expenses of music equipment purchasing if you are not planning to use It in the future. Also with our help you can invite artists, musicians and dj’s to your event. More detailed information can be found on the tabs of this website or by phone: 8-916-436-41-06.